Sustainable Jersey is a statewide initiative that guides municipal efforts across New Jersey to reduce waste, cut greenhouse gas emissions, and improve environmental quality. Local governments can become certified through Sustainable Jersey and receive additional resources by fulfilling a set of actions in their communities. 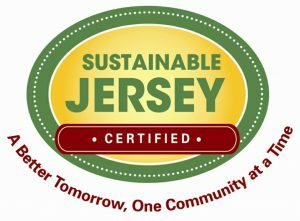 For more information on how RideWise can assist your municipality with earning Sustainable Jersey points, please contact RideWise at staff@ridewise.org or 908-704-1011.